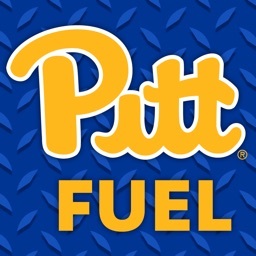 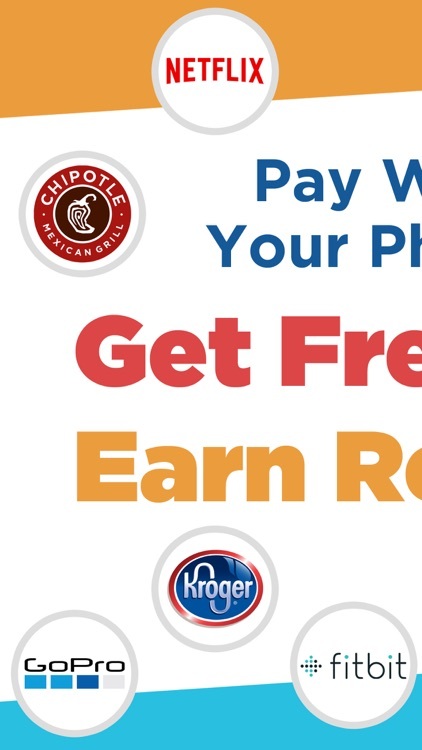 Pay with your phone at all your favorite spots on and around campus and earn exclusive rewards and discounts for doing so! 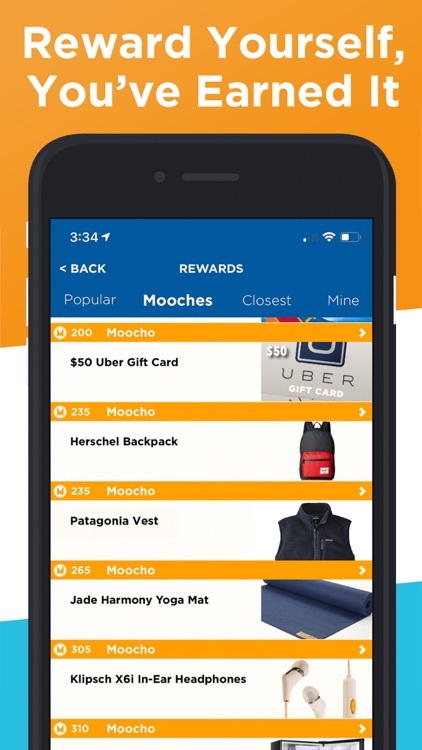 Moocho is the leading college rewards and payment app. 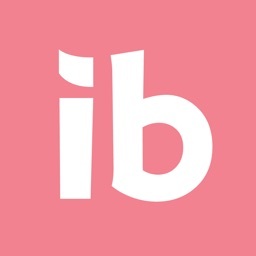 It’s super easy to use, completely safe, and there are absolutely no fees! 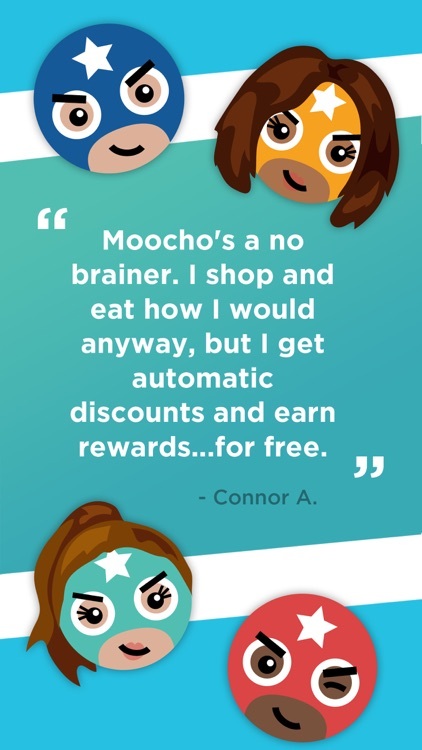 Seriously, it’s 100% free to use, and every time you pay with Moocho you’re fast tracking straight to reward town, population YOU. 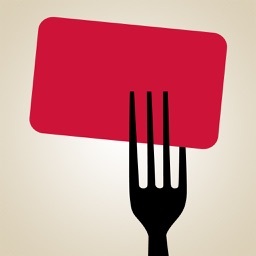 Earn a Mooch for every $5 you spend with Moocho at any of our merchants partners. 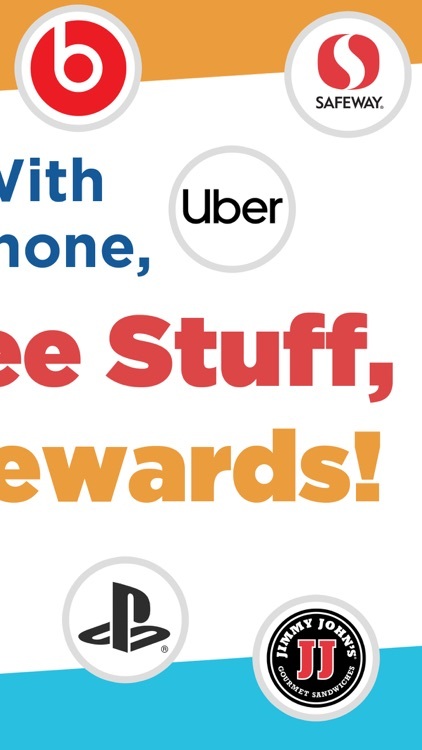 Exchange your Mooches for sweet stuff, like a GoPro, an iPad, or a skateboard right in our in-app rewards store. 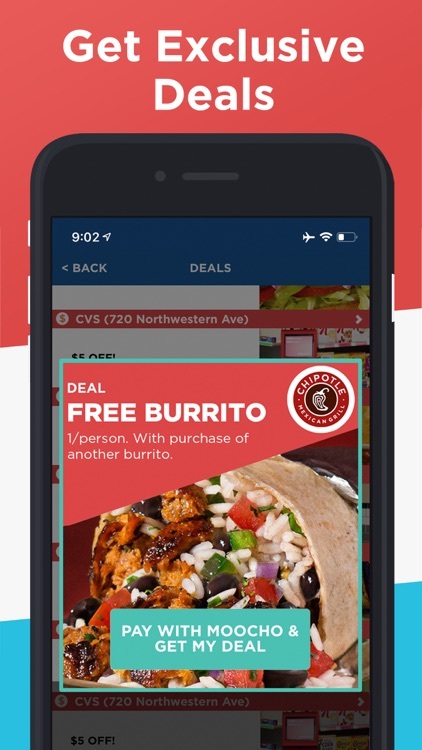 You can also exchange them for smaller items at your favorite local spots, like sandwiches, coffee, or ice cream. 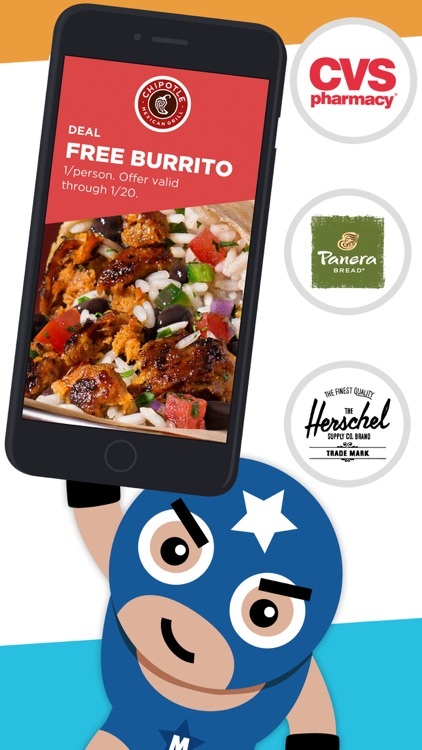 Our merchant partners include Chipotle, Kroger, CVS, Panera Bread, Albertsons, Safeway, Jimmy John’s, Subway, Panda Express, and tons more! 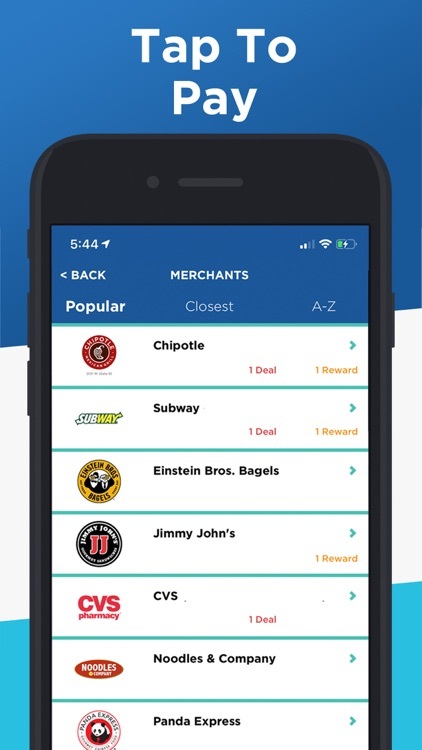 Download Moocho, pay with your phone at your favorite spots, and get rewarded for it! 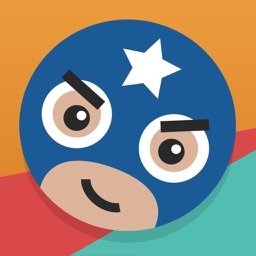 Learn more about Moocho here: http://www.moocho.com. 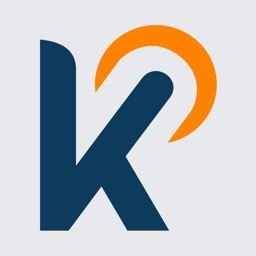 For additional questions, please contact our customer service via email at [email protected] or phone at (888) 416-6161.